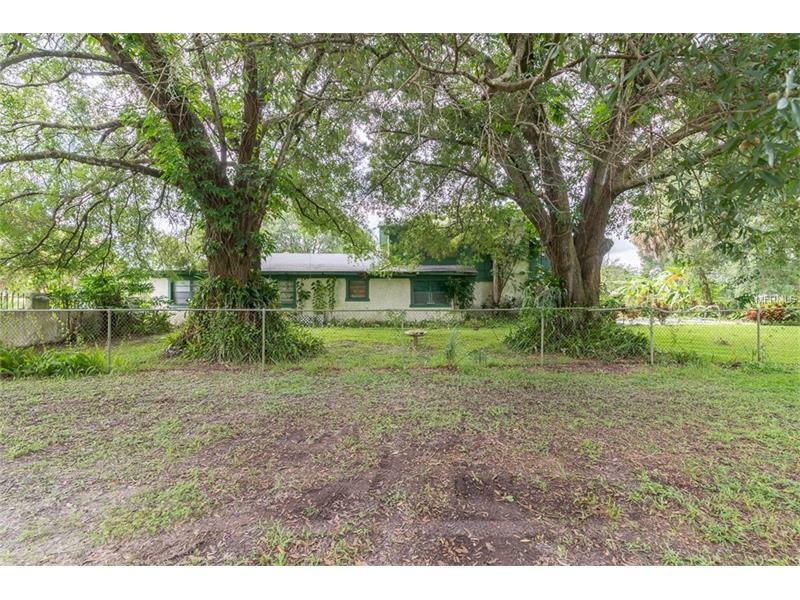 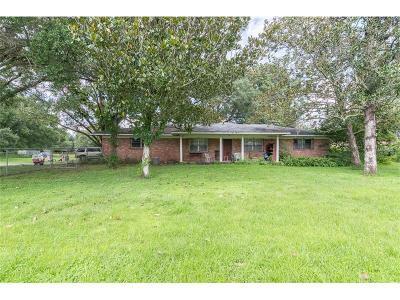 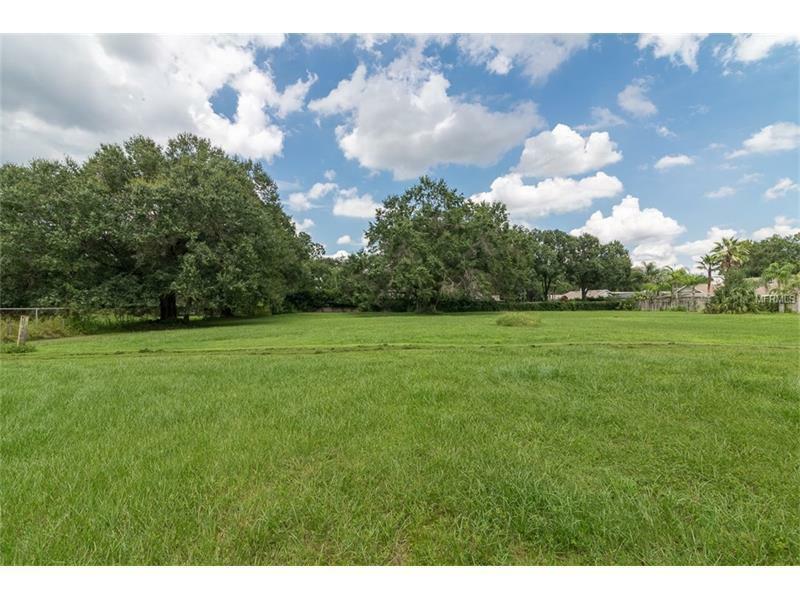 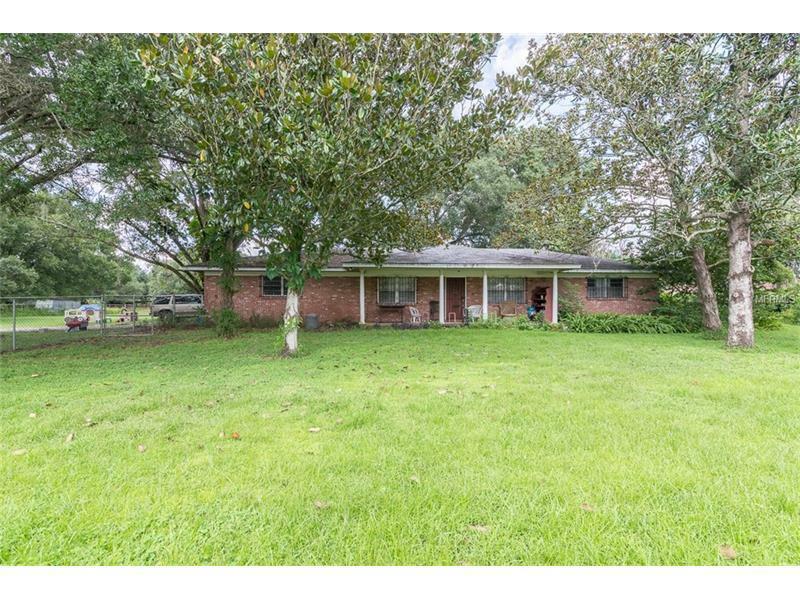 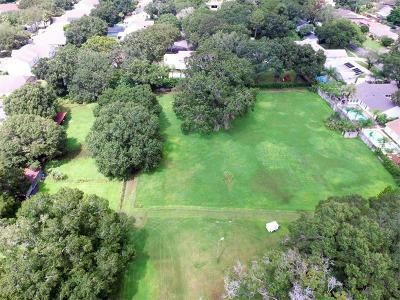 Gorgeous 3 acre property located in the heart of Carrollwood! 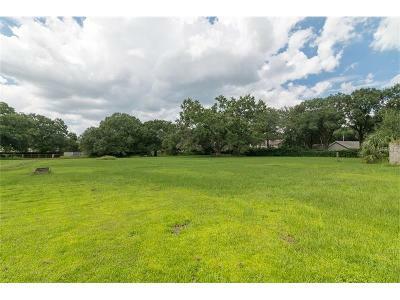 Zoned RSC-6 with Future Land Use Res-4, making it a perfect site for a small subdivision. The property consists of three adjacent parcels being sold together (Folio#019131.0000, 019131.0500 & 019132.0000). 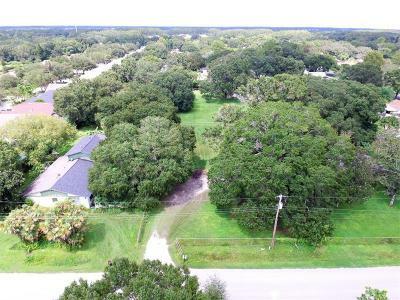 Approximate site dimensions 320 x 403. 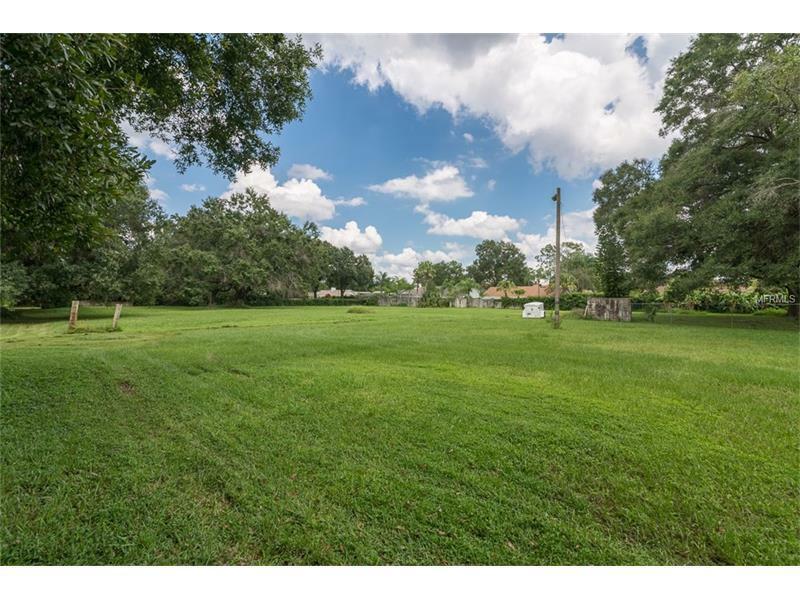 Convenient location off of Casey Rd close to everything Carrollwood has to offer! 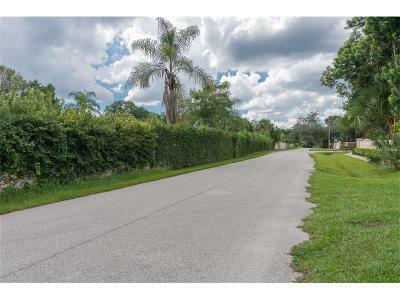 Property is situated between Fairway Village and Carrollwood Cove subdivisions. There are two dwellings on the property which need significant work and give no value. 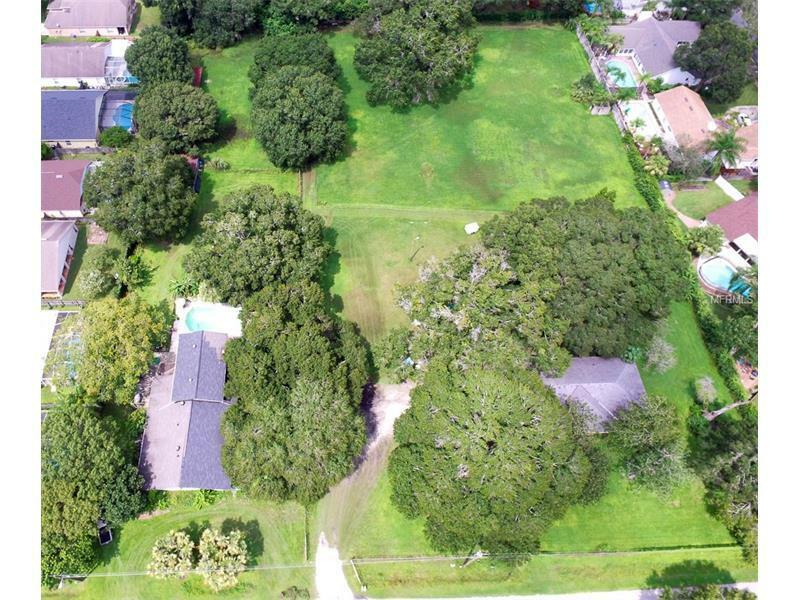 Don't miss out on one of the few multi-acre properties remaining in the Carrollwood area!